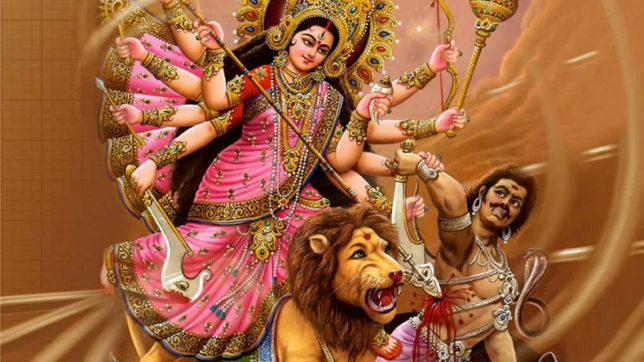 Maha Navami is the 9th day of Navratri festival and the day before Dussehra (Vijaya Dashami). The festival is celebrated on the ninth day of the Shukla Paksha in the month of Ashwin (Ashwayujam). According to mythological stories, Devi Durga battled against the king of demon Mahishasura for nine days. On the ninth day, Goddess won the battle. On Mahanavami Goddess worshipped as Sidhidatri or Saraswati – the deity of knowledge and wisdom.